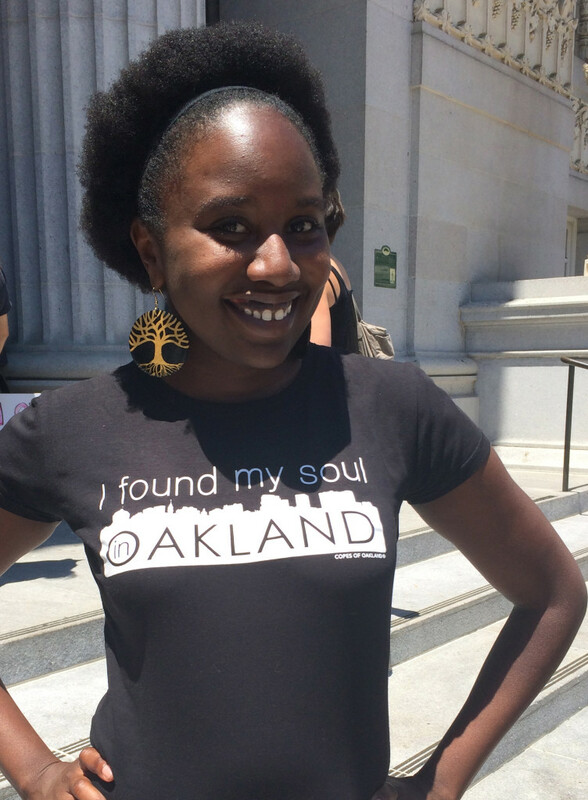 via Oakland Local – Was my honor to talk with these inspiring young people. 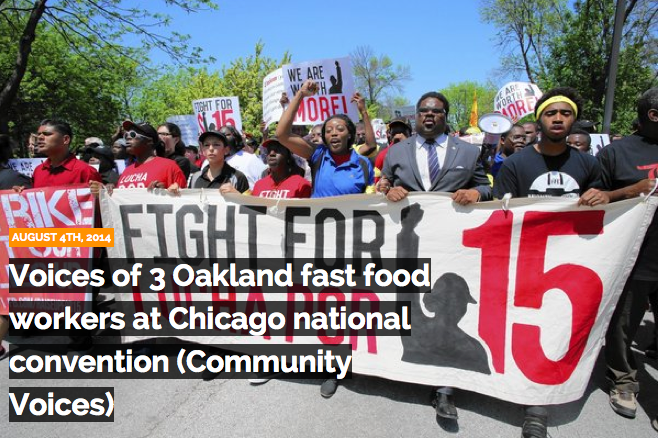 Meet three from Oakland who attended a national convention of fast food workers in Chicago with about 1,300 others July 26-27. Their movement for $15-an-hour wages and a union has helped bring national attention to extreme income inequality from a workers’ perspective. 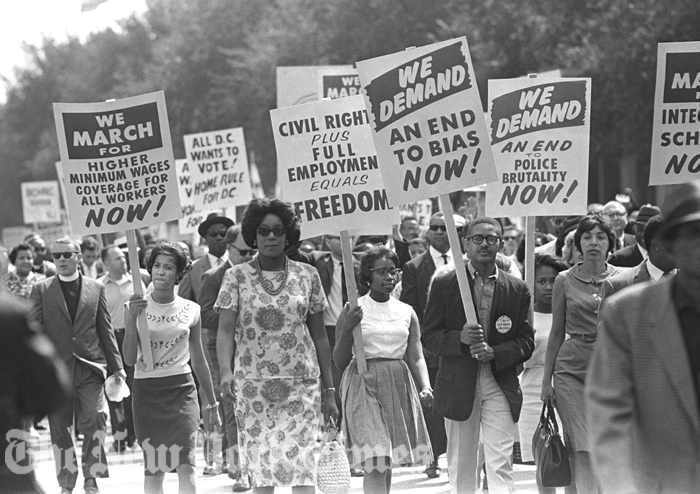 Recently, the NAACP announced unanimous endorsement of the $15-an-hour fight. Since fast food workers first walked off their jobs in New York City in November 2012, the campaign has spread across the country and internationally. Rhonesha Victor is 24 years old, a skilled photographer, and finishing an AA degree at Laney Community College. She works at a KFC/Taco Bell in Oakland. She was drawn to the fast food movement early on in the organizing in the East Bay and has been involved with the fast food workers for two years. One of her chief motivators is the responsibility she has for elderly parents, who she cares deeply about. Zharia is a gifted dancer and part of an African dance performance group. She is attending Laney Community College in the fall and plans to transfer to a 4-year university where she can study environmental agriculture and politics. She’s been working at McDonald’s for about a year and became involved with the East Bay Fast Food Workers through a coworker. 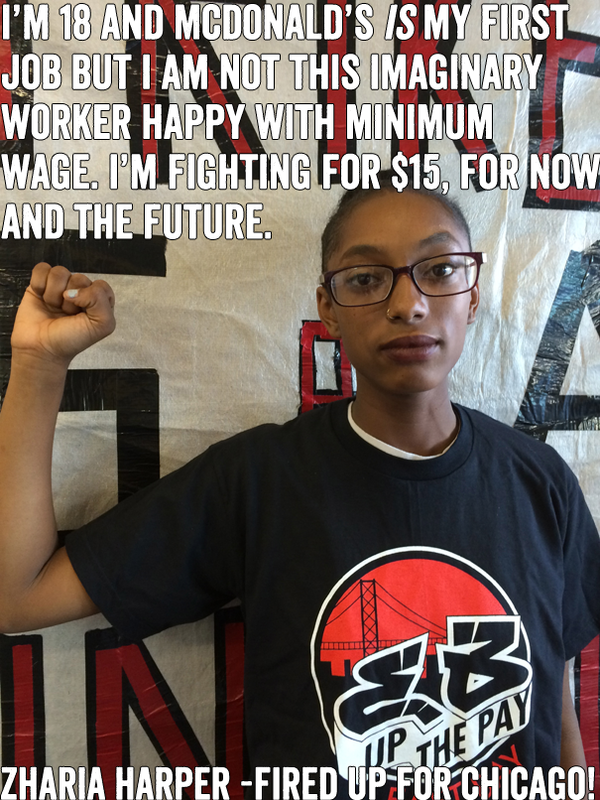 Zharia started going to meetings and learning about the struggle for a $15 wage and the right to organize. This all made sense to her, especially given how hard it is for she and her mom (who currently also works for minimum wage pending her certification) to make ends meet. Zharia is a straight-shooter. She has had one run-in with management at McDonald’s when she tried to do the right thing (after forgetting to clock out) but was threatened with suspension for a week because the work climate is one of “guilty before proven innocent.” In the end, Zharia was vindicated, but it was an eye-opener. Going to Chicago is a milestone. It is the first-ever nationwide fast food workers convention and it’s also the first time Zharia has ever been on a plane. 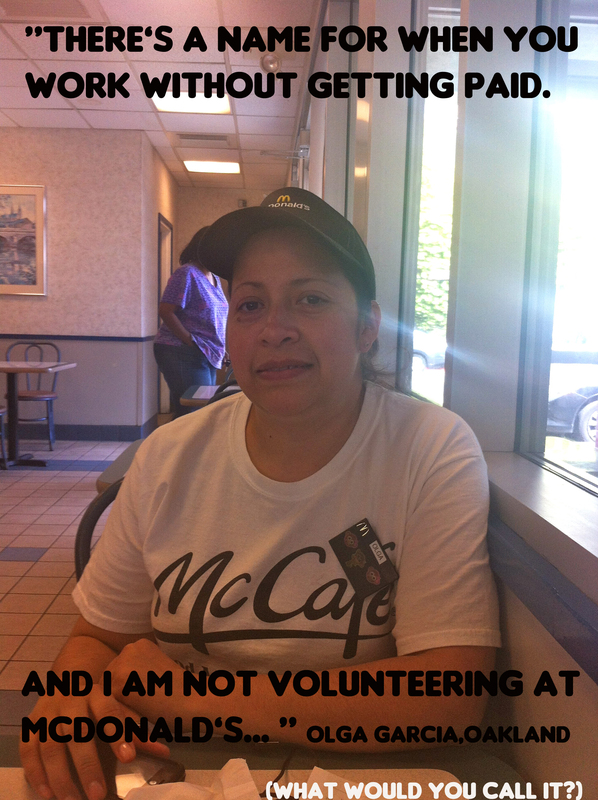 She looks forward to hearing the stories of other workers and meeting new people like her who want to change things. Chris Higgenbotham was born and raised in Oakland. Chris is a recent graduate of Morehouse College, class of 2013 (English Major, concentration in film and journalism) and teaches high school history at Patten Academy, a private school. He’s in the process of getting his teaching credential. 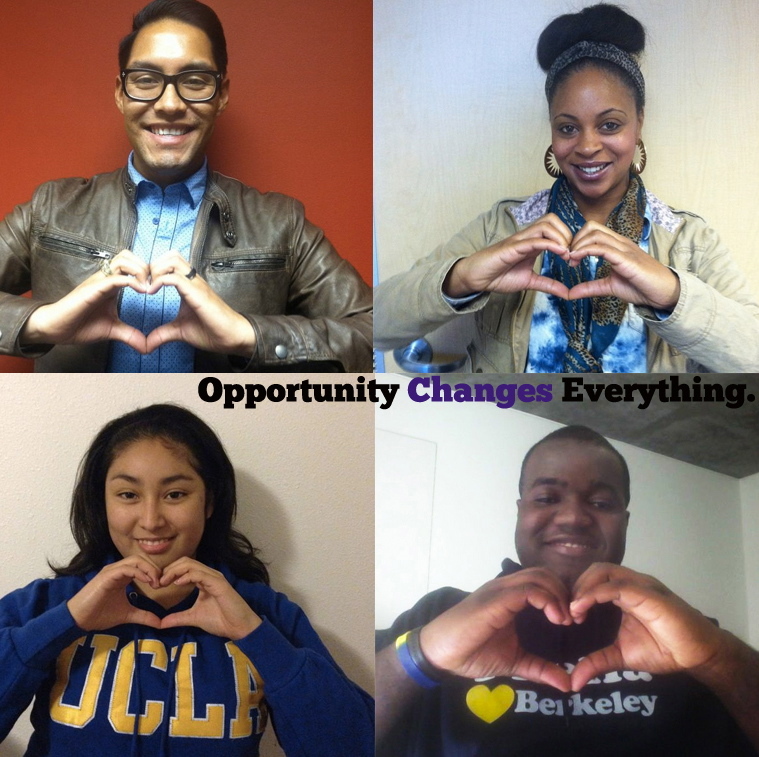 Chris is actively involved in the community (volunteers at youth centers, homeless shelters and coaches basketball) and works part-time at McDonald’s in Oakland to supplement his teacher’s pay. He’s worked for McDonald’s while in college and during breaks for a total of 5 years. Getting slain by the slowness of change. 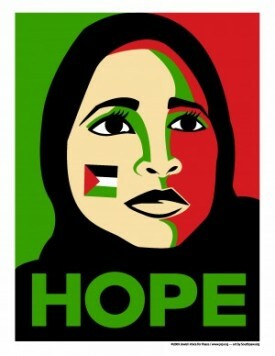 In 2009 we created this HOPE art for Jewish Voice for Peace after a horrendous round of bombing in Gaza. Since then many more bombings… and now the current onslaught. The US plays a pivotal role as a chief supplier of arms to Israel. But more and more the voices for justice are overpowering the voices of reactionary defense of Israel. 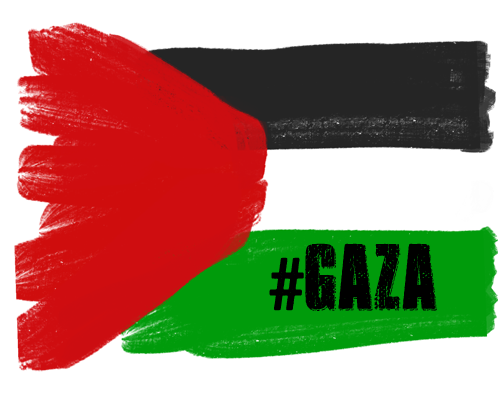 Our growing dissent in the US and a new movement for divestment, boycotts and sanctions against Israel — until compliance with international law — will prevail. 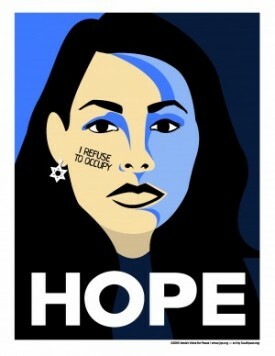 The occupation has to end in Palestine. There are fears about anti-semitism and there is real anti-semitism but neither should prevent justice for Palestinians. 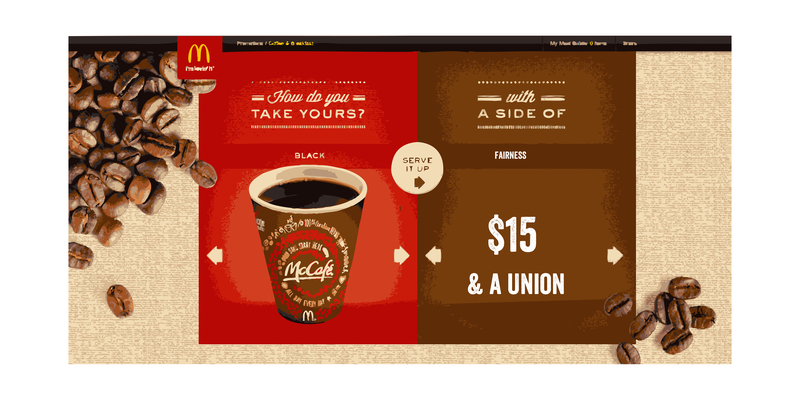 While Ronald McDonald was getting a makeover, Demos.org put out this report showing the fast food industry leading the nation in income inequality. 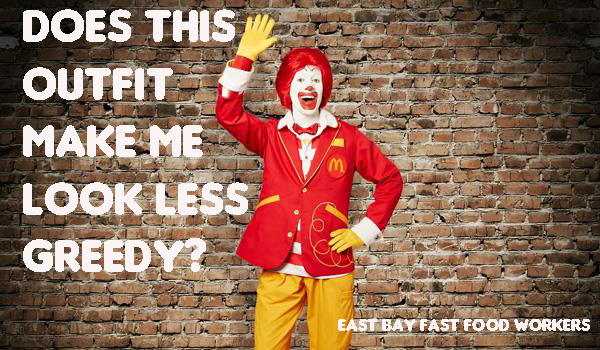 Fast food CEOs make about 1,000 times ($26.7 million a year) more than their average workers. This report comes on the heels of numerous “wage theft” cases around the country where individuals were forced to work overtime, through their breaks, or otherwise off-the-clock for no pay. 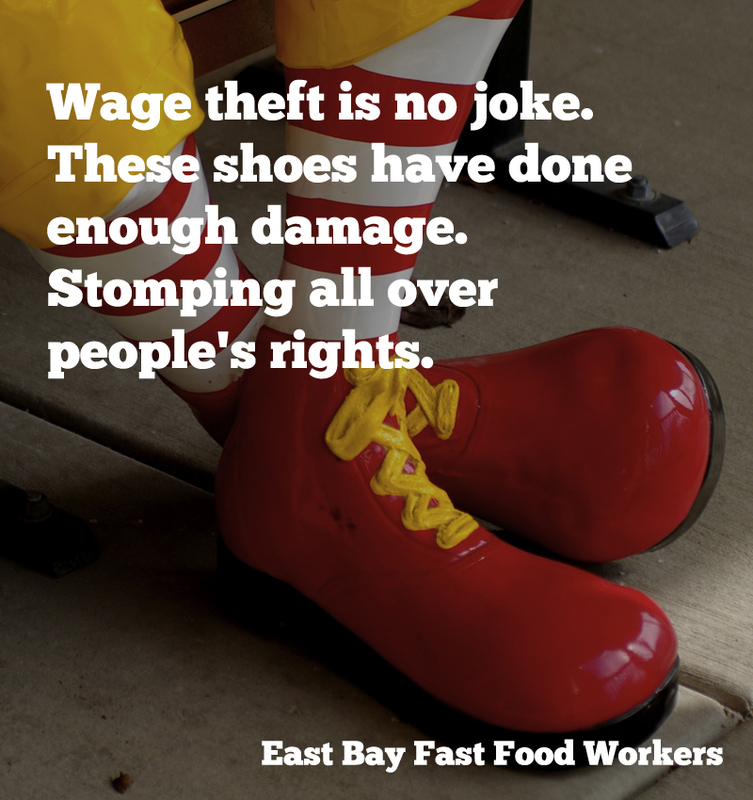 A recent survey showed that close to 90% of fast food workers experience some form of wage theft. 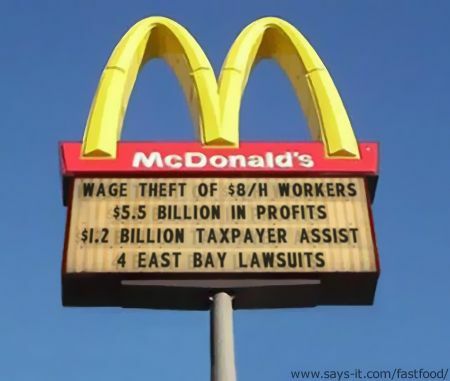 Cases have been settled in New York with McDonald’s and Domino’s and there are four cases pending against McDonald’s in the East Bay. 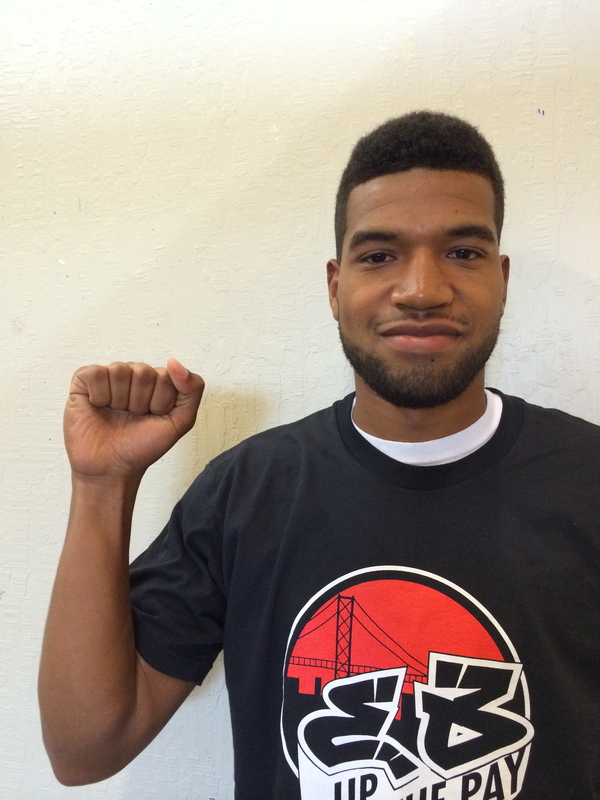 Fast food workers are organizing for fair wages, $15 an hour, and a union. 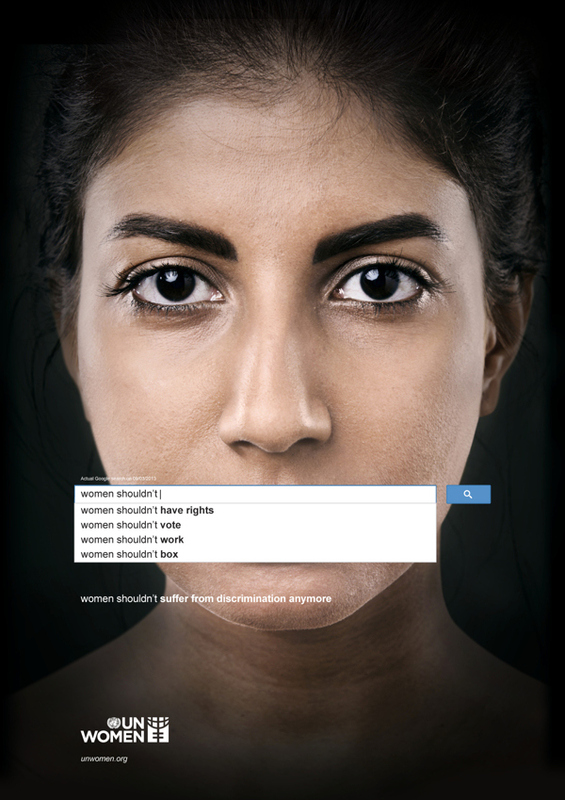 Partnering with this fast-breaking campaign mostly with social media. We’ve been successful with bumping up engagement by about a thousand percent and audience up by over a third and still building… some of our artier posts here. The workers are fighting against widespread wage theft in the industry with lawsuits across the country and for $15 and a union. 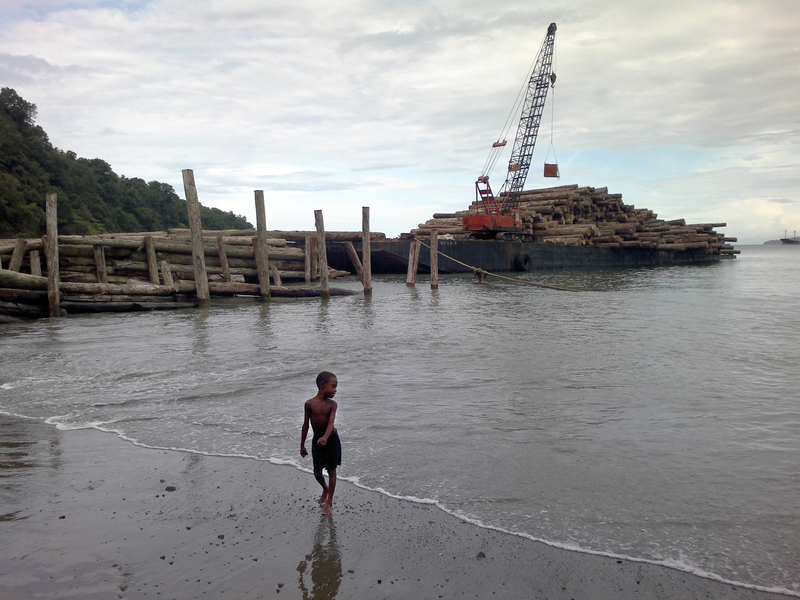 Photo of Papua New Guinea logging operations from the film On Our Land from the Oakland Institute. In a short while most of America will sit down to a hearty meal commemorating the human kindness of Native Americans towards settlers to the new world. We celebrate the practice of being grateful while toasting glasses and carrying on. Yet it’s hard to celebrate the beginning of the end of land and other rights for Native Americans. Far from wanting to wreck a day for gratitude, I ask you to consider the parallels of what occurred in the U.S. a few hundred years ago and what’s happening right now in regards to land grabs, and to devote a small part of your day to questioning how and why we should challenge this. 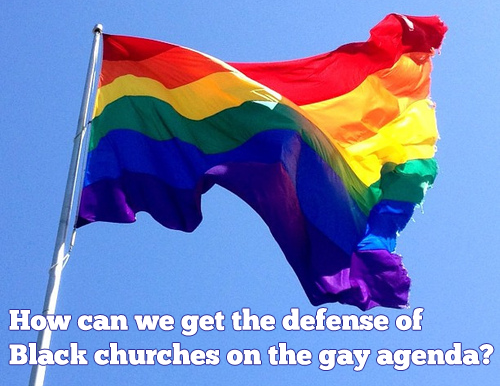 in places like Sub-Saharan Africa, Argentina, Papua New Guinea, and many areas in the Global South. Land is being unfairly taken, not by settlers, but by corporations in search of fast money and fertile ground often for biofuel crops. Depending on the source, estimates put large-scale land acquisitions at between 20-60 million hectares, (minimally the size of Texas, 50 times over). Some of the corporations feign green agendas and use the language of environmental sustainability to acquire land. One such group, Herakles Farms in Cameroon, proposes cutting down old-growth rainforest to plant palm oil trees in a quest for sustainability. Many local people aren’t buying this convoluted logic or the development strategy and are working to stop the deal. In Papua New Guinea, where the Constitution protects customary land rights, residents are being coerced into signing away their heritage by a government whose strategy is to unlock land so that the country can progress. Even after admitting to widespread failure, in a process riddled with corruption and deception, the government continues with a development strategy that gives foreign companies bloated rights to log and destroy rainforest. This kind of global activity by governments and corporations can feel unstoppable. But it isn’t. For example, in Tanzania, AgriSol Energy was in deep negotiations with the government to move 172,000 people so that the company could develop an area already thriving with small farms, markets, and community. After the Oakland Institute, an independent think tank, brought attention to the ugly realities of the deal, it fell apart, and 172,000 people remain in their homes, on their land. In the current global land rush, many stories of unoccupied, un-owned lands available for development are false, and echo the idea of empty lands discovered and taken in America. At Thanksgiving time as I eat a familiar meal and think about some of the dark history of this country and what it all means I will also feel gratitude. Not just for human kindness, but also for persistence, and the work of people all over who stand up to injustice and do what seems undoable. I will feel gratitude worthy of a whole new holiday. The last time we heard this much talk about a revolution, from British celebrity, it was the Beatles. I enjoyed hearing this passionate and intelligent extremism from a celebrity with a large audience. His defense of facetiousness and reference to “Prius-owning” offered bonus and entertaining critique. If you haven’t heard this rare shake up of the status quo, including the word “revolution” without association with a product or service, here it is. Brand isn’t playing spokesperson or do-gooder, the interview is unscripted and that’s part of it’s power.